Getting started with battle rope training? The great news is this is hands-down one of the best forms of cardio and resistance training you can. 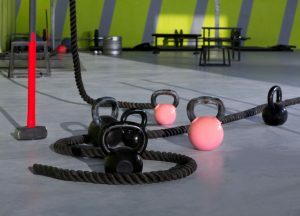 It marries the two types of training as you’ll be getting your heart rate up the entire time you’re working with the battle ropes and they will also provide resistance for you to work against. Even better, unlike conventional forms of cardio training that tend to place most or all of the resistance on the lower body, battle rope training gets your arms called into action. If you want to get stronger, get leaner, and improve your fitness level, battle rope training is for you. Which exercises are best? Let’s take a closer look at some of the top moves you should integrate into your battle rope training routine. The hip toss is an excellent movement for anyone who’s hoping to hit their oblique’s and firm up those love handles. You’ll hold the ropes at one of your sides and then toss both arms towards the opposing hip, shifting the upper body as you go. As you’ll want to keep the lower body stationary, this is what really gets those oblique’s contracting hard to keep you stable. Looking for a way to strengthen your chest? The in and out waves will do it. These waves are a great cardio workout and will really hit the pec muscle sand shoulders. Hold both ropes at about chest height, shoulder width apart. Now move them as wide as comfortable and then quickly pull the arms inward to the center of your chest, making a wave with the rope as you do. Move back out to the widened position immediately to keep the pattern going. Repeat consecutively until all reps are complete. Note that you should be keeping your core tight throughout to keep the body stabilized and prevent lower back pain. Time to torch some calories? Turn to jumping jack waves. This one is an incredibly easy one to perform. Simply hold the ropes with either hand and then perform standard jumping jacks while holding the rope. As you lift the arms up and down, your shoulders will bear the weight of the resistance. If you want to get the lower body involved in the action, side to side lunging alternating waves are the way to do it. For this one, you’ll perform a standard wave motion, holding each end of the rope in one hand and lifting the hand up and down to create the wave. Once you’re doing this, you then want to take a wider than hip width stance and slowly lunge down to one side and then to the other. Bend down as low as you can comfortably go. Remember to once again, keep the hips in alignment with the spinal column to prevent low back injuries. Finally, one of the most intense battle rope exercises you can do is the alternating wave jump lunge. This one hits the lower body exceptionally well and also builds a power element into the mix. To perform it, you’ll do the standard wave as described in the exercise above only this time you’ll also be doing a jump lunge as well. The legs should be alternating while you are in mid-air and as they do, the arms alternate positions as well. Next time you want to add a twist to your cardio program consider battle rope training using these exercises. 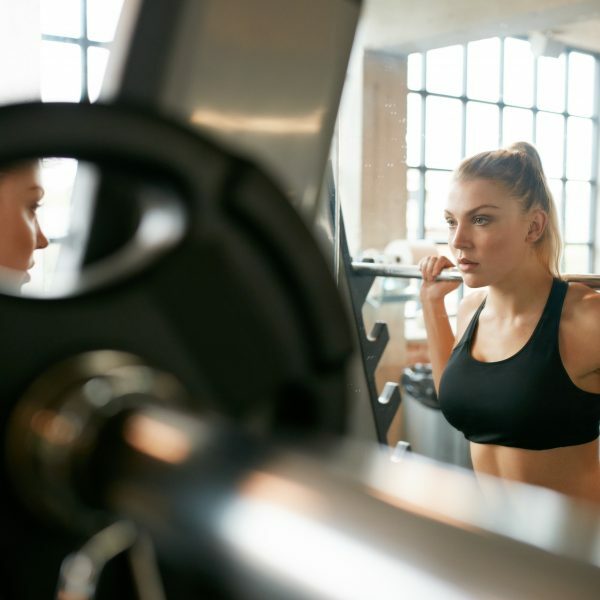 There are a number of different battle rope exercises you can include in your workout so this is one form of cardio that should never leave you feeling bored.